Looking your best has never been easier! With Signature Club A makeup kits and step-by-step tutorials from Adrienne, it's simple to learn the best makeup tips and trends. 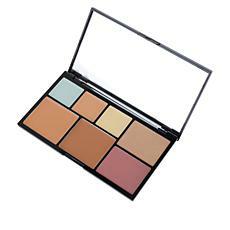 Signature Club A makeup kits come in a variety of styles and colors, so there's a kit for every skin tone. These makeup kits put everything you need in one place. From compacts to lipstick collections, it's all here in coordinating tones so you don't have to shop around for different products. 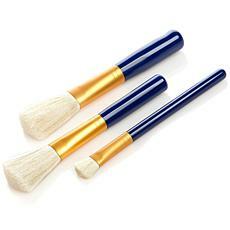 Many kits even come with brushes! 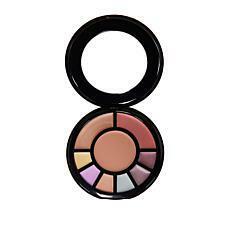 With detailed instructions, it's easy to put together a gorgeous makeup look in minutes, even if you are a beauty novice. Use an everyday palette for normal wear, or mix it up with a dramatic lip kit for a formal event. No matter where you're going, there's a makeup kit perfect for the occasion. 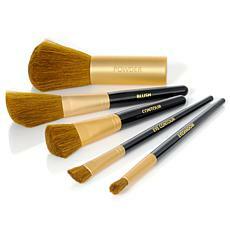 Each makeup kit is made of high-quality ingredients that are safe for all skin types. 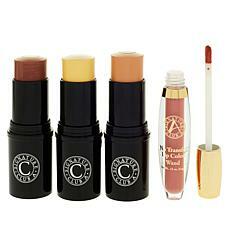 The kits come in durable packaging that makes it easy to do your makeup on the go. Looking great doesn't have to be complicated. Shop the Signature Club A makeup kit collection to find everything you're looking for.